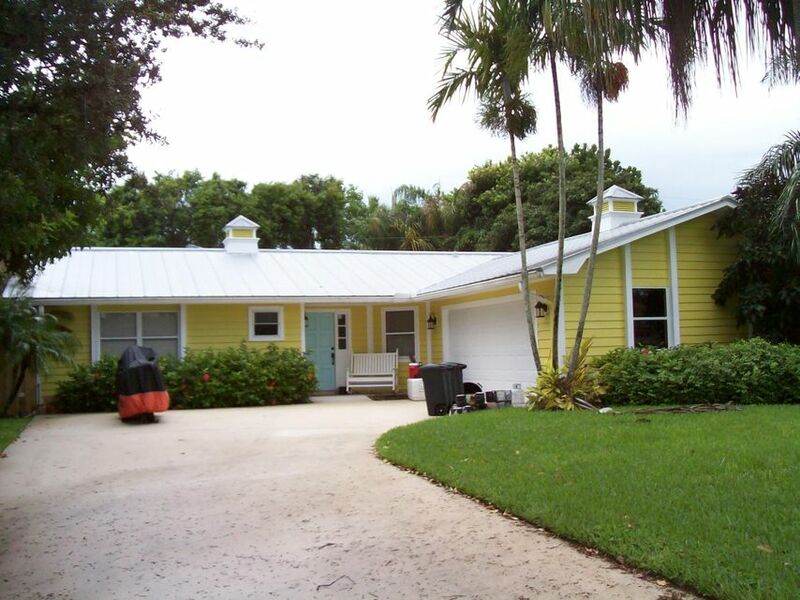 Charming key west bungalow just off Gomez in Hobe Sound. Great schools, great beaches and a great lifestyle! three sides of home have been replaced with hardiplank siding. West side still to be done. Enclosed porch needs permit after the fact.